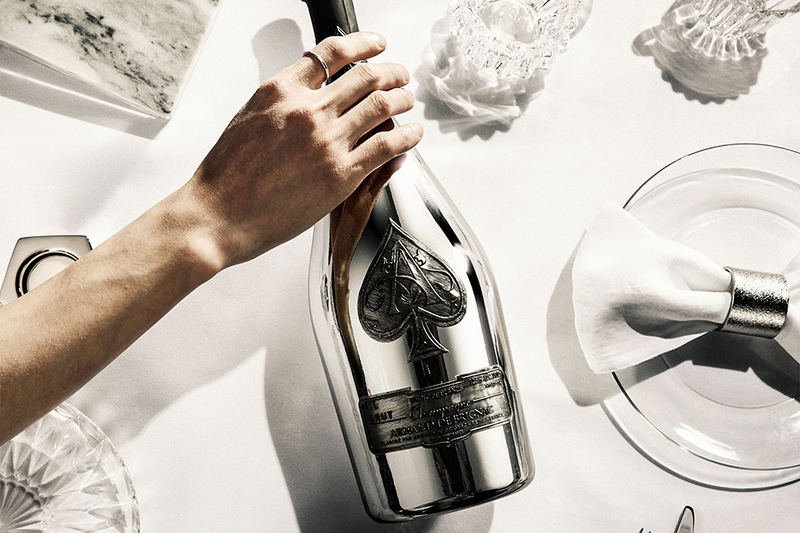 Champagne Armand de Brignac has unveiled its new Blanc de Blancs en Magnum. Crafted with 100 per cent Chardonnay, the Champagne is the latest release from the prestigious cuvée collection. As part of the production process, the Blanc de Blancs en Magnum rested for seven years, creating a wine with complexity and depth.